Max. 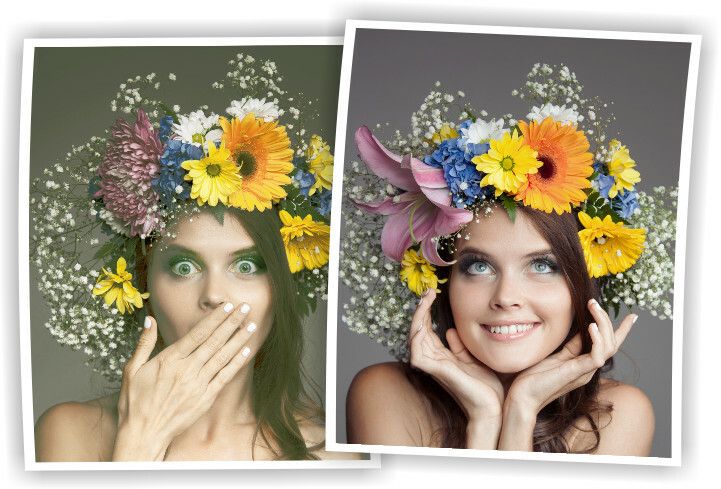 print size 21.59 x 58.42cm / 8.50 x 23.00"
Print your documents, graphics & photos easily and in professional quality – using the well-proven, award-winning TurboPrint printing system for Linux. 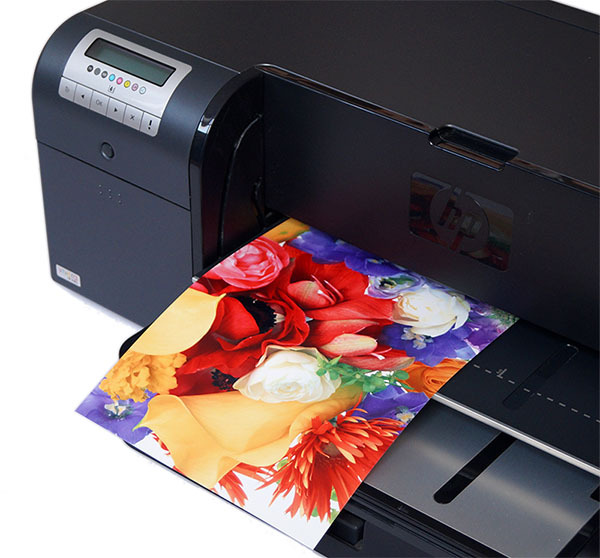 Clearly better print quality: The TurboPrint driver supports the maximum quality of your printer and its built-in color management ensures perfect colors with any paper and ink (affordable color profiling service is optionally available). The TurboPrint driver supports borderless printing, manual and automatic duplex printing and CD/DVD printing (depending on the printer, see table below). 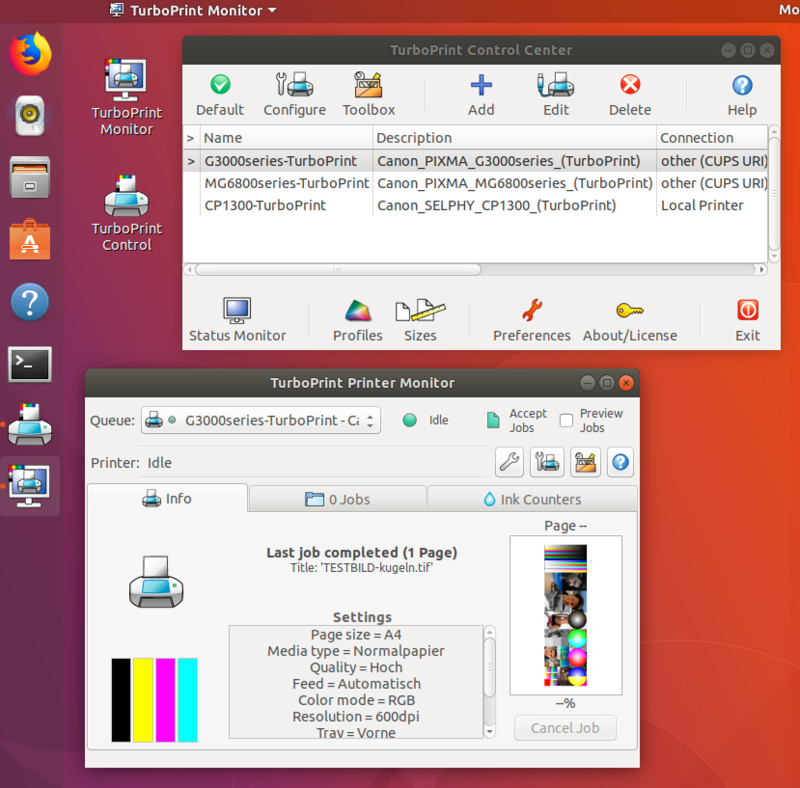 Quick and easy Linux printer setup with TurboPrint Control, full control over your printer with TurboPrint Monitor including print preview and ink & status report. Compatible with most Linux distributions, e.g. Ubuntu, Mint, Manjaro, Fedora, SuSE, Debian. (1) This profile is meant only for soft proofing (simulating printed colors on a computer screen). Do not use this ICC profile as a print profile in your application.